In the wake of the sudden closure of Telltale Games, employees were forced to move on to other companies and projects. One such employee, designer Emily Grace Buck, has officially found her next venture in The Waylanders, a time-traveling, party-based RPG. 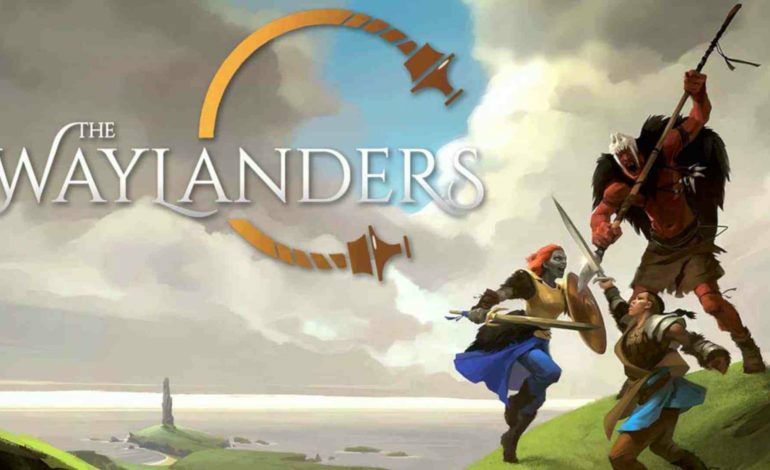 The game is currently in development by Gato Salvaje Studio, a video game development company out of Spain, and The Waylanders team is already graced with the presence of former Dragon Age creative director Mike Laidlaw. 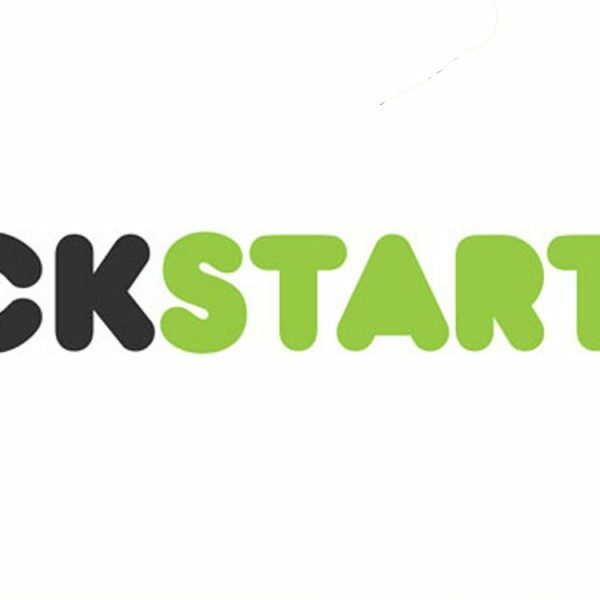 The project was placed on Kickstarter a few weeks ago with a $150,000 goal. As a stretch goal, Buck agreed to give her input should the project reach $200,000. Buck, who came into the public eye during the collapse of Telltale Games, has worked on The Walking Dead: The Final Season, as well as Telltale’s Batman and Guardians of the Galaxy. The original terms of her inclusion have been scrapped and she’s already signed on to the project, despite it being $115,000 short of the stretch goal. According to the announcement on Kickstarter, Buck has been a fan of the fantasy genre her whole life, moving to tabletop RPGs and later video games in the genre. She attributes her eventual career path to the love of the genre. “I had to be a game storyteller. I needed to do this with my life.” She seems genuinely excited to be a part of the project and believes her past experience will be a huge asset to the new game. “My time at Telltale allowed me to experiment with all kinds of ways to help players emotionally invest in games, and have agency over their relationships with NPCs… while still giving those non-player characters agency as well,” Buck said. “Thank you so much for giving me the chance to work on The Waylanders. This is a dream come true.” While the game isn’t expected to be released until 2020, the Kickstarter is active until November 16 and has raised $85,000 of the $150,000 goal.